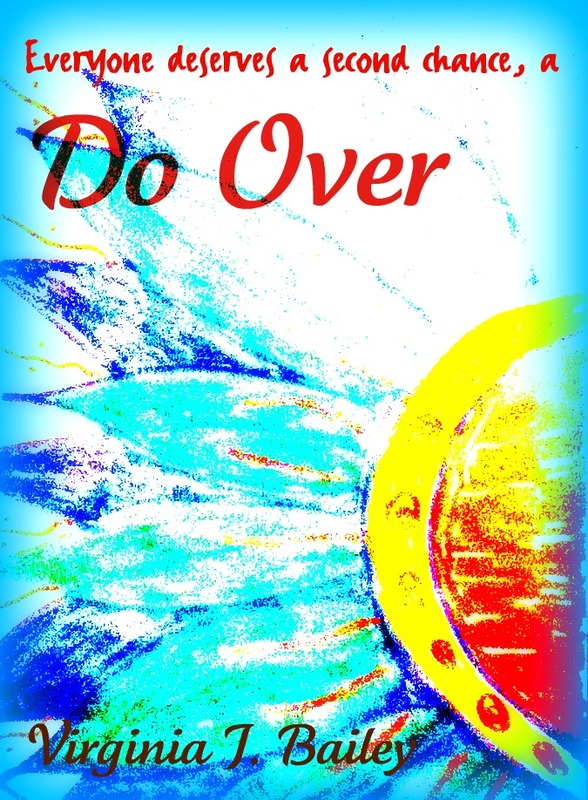 Do Over is a short novel of women’s fiction written by Virginia Bailey. Virginia intended to self-publish her manuscript and wanted to make sure it was in top shape before it went on sale. Elizabeth provided both substantive and copy editing, giving feedback on character development, dialogue, paragraphing and grammar. Do Over is available on Amazon.